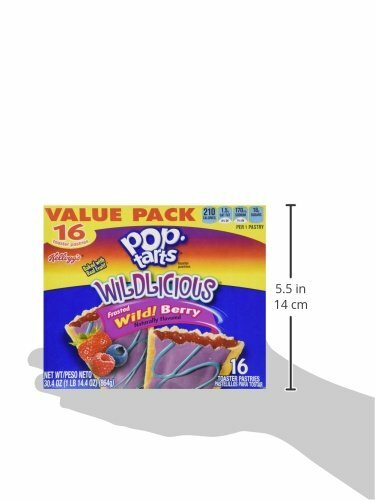 Kellogg's Pop Tarts NEW Wildlicious Frosted Wild! Berry 16 Count | SleepyChef.com | everything breakfast! 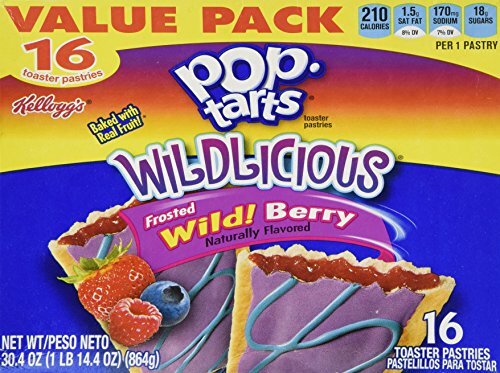 Scrumptious triple-berry flavored filling and neon blue and purple frosting. 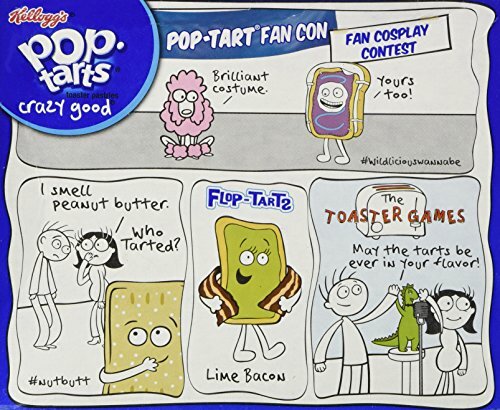 This is one wildly tasty toaster pastry.